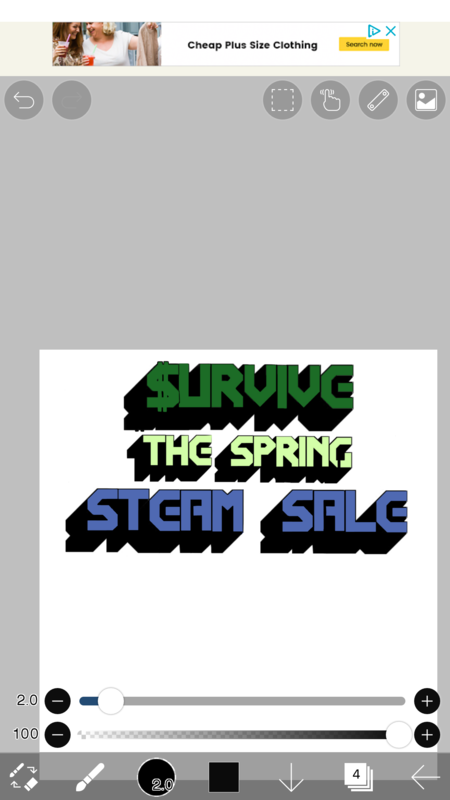 In this game you play as a wallet trying to run from the Steam Spring Sale and all the mayhem it brings. This is a gamejam game that we hardly finished. Our original idea was that it would be a 2D puzzle platformer where your cursor would be a physical object in the game that can be destroyed by enemies, be used as a platform, move objects, and a whole load of other stuff. And that you would play as a wallet trying to stop GabeN from taking the souls of people who sell their games for souls. Money would've been your health meanwhile GabeN's army would be trying to attack you with sale price tags. In the end you would have fought a mammoth GabeN with a giant 90% off price tag sign. I can't stress enough how many things were made for this game that didn't actually make it in.